This unique sounding string has a construction very similar to it’s flatwound counterpart but with slightly more edge. 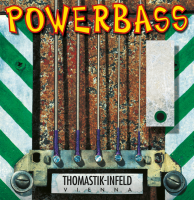 Nobody knows flatwound bass strings better than Thomastik-Infeld. SPIROCORE strings by Thomastik-Infeld have been legendary. 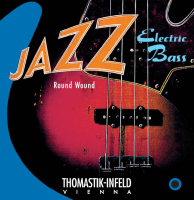 The combination of Thomastik-Infeld’s powerful Magnecore winding wrapped onto an extremely flexible steel hex core give this set unmatched clarity.